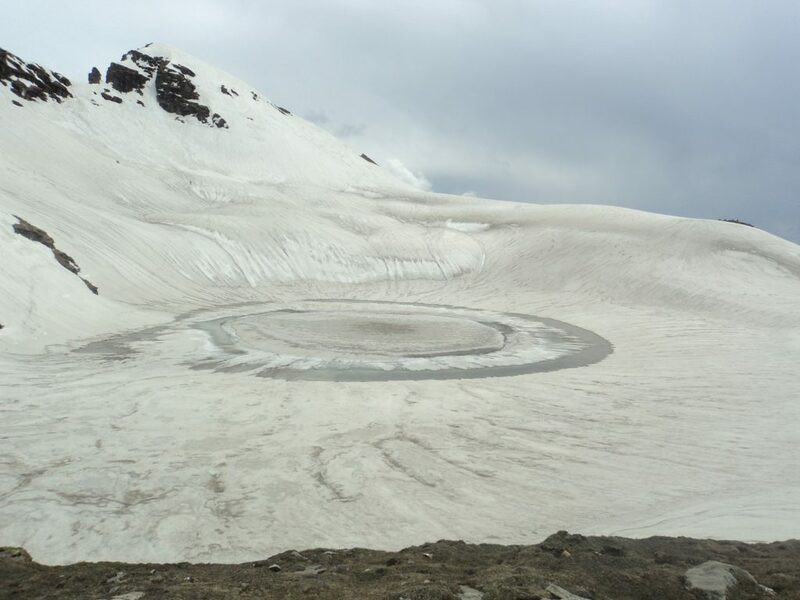 The opportunity of trekking to a high altitude glacial Lake in itself is quite adventurous and manages to catch the interest of every hiker. Usually, high altitudes lakes are difficult to reach and needs days of hiking and crossing difficult terrains, before the sight of the lake can be cherished. 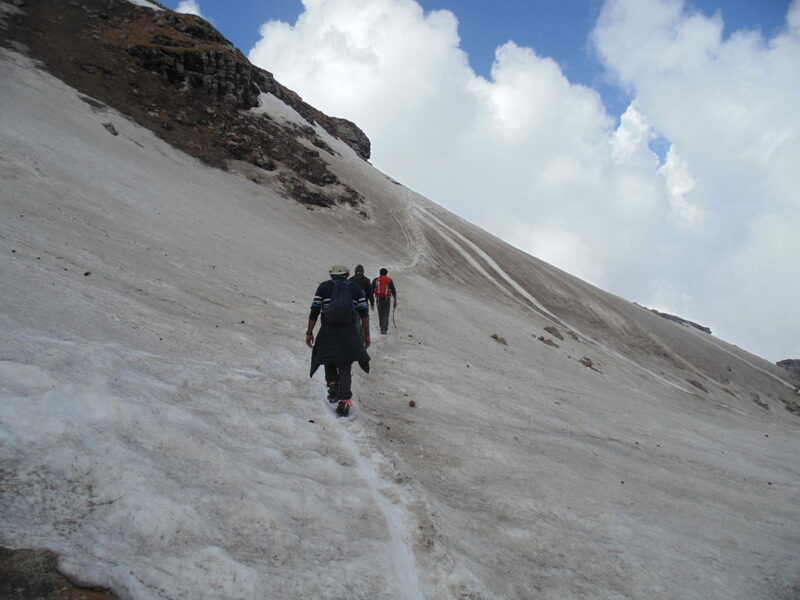 But all these tough complications can be kept at bay with the beautiful Bhrigu Lake trek in Manali. It is named after Maharishi Bhrigu. 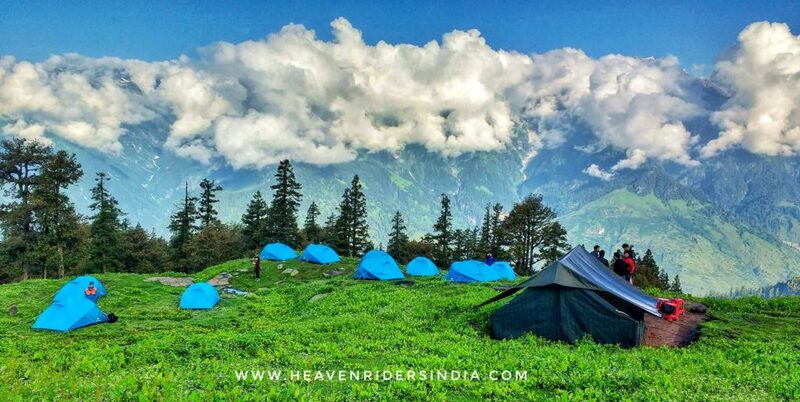 The Bhrigu Lake Trek portrays the lovely hill station of Kullu Valley at its best and is sufficient enough to keep you busy in capturing the picturesque landscape throughout the trail. 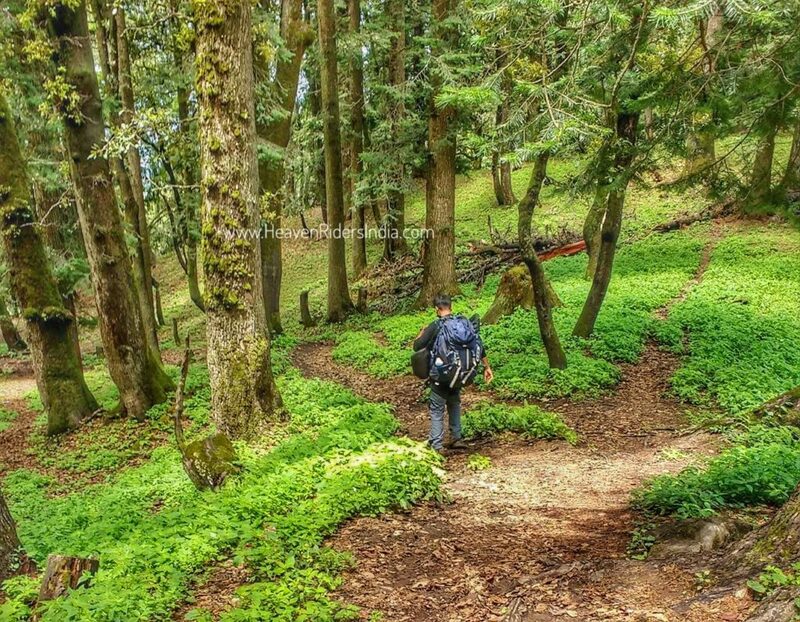 Keep your cameras handy and capture some of the best shots of the scenic nature during your Bhrigu Lake trekking tour. 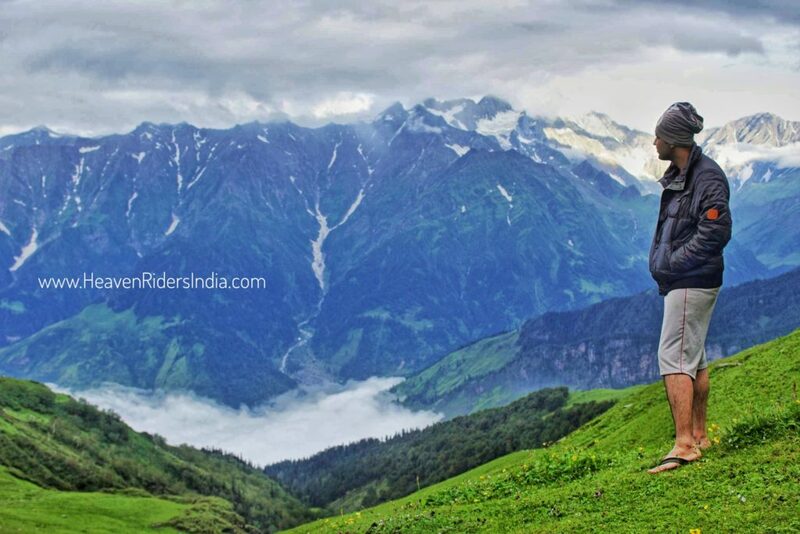 This trek for sure will give you a series of unforgettable memories, which you will love to cherish all your life. 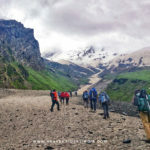 This Trek offers you a chance of meandering through the Rohtang Pass, spotting the divine Bhrigu Lake and soaking in the beautiful springs of Vashisht in just 3 days. Max. Altitude: 4300 mts, 14,100 feet. Best Time: Mid May to Mid October. Hike Difficulty: Easy to Moderate. Duration: 3 days 4 Nights. Day 0: Overnight Journey to Manali. Day 01: Drive from Manali to Gulaba. Trek to Rohla-Kholi Campsite. The ascend till Rohla-Kholi is moderate and will take around 3 – 4 hours to reach. There are two streams on the way to the campsite (Chor Nallah and Kohli Nallah). 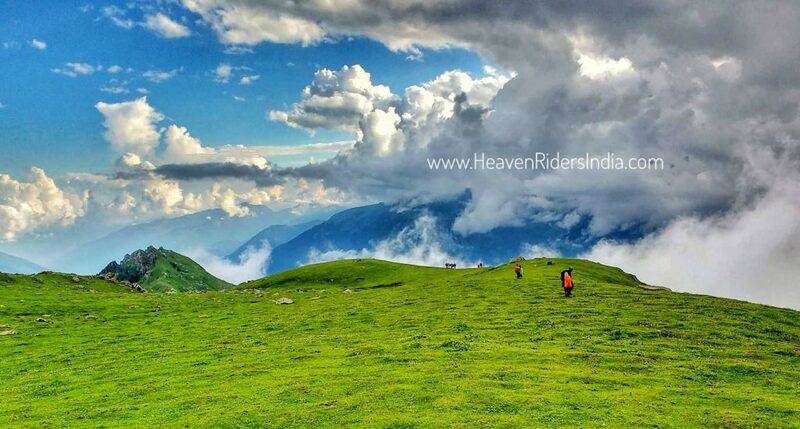 Rohla-Kholi is a beautiful campsite and offers amazing views of the Solang Valley. Overnight stay in tents at Rohla-Kholi Camp Site. We start the day early and post breakfast we will begin trekking towards Bhrigu Lake. 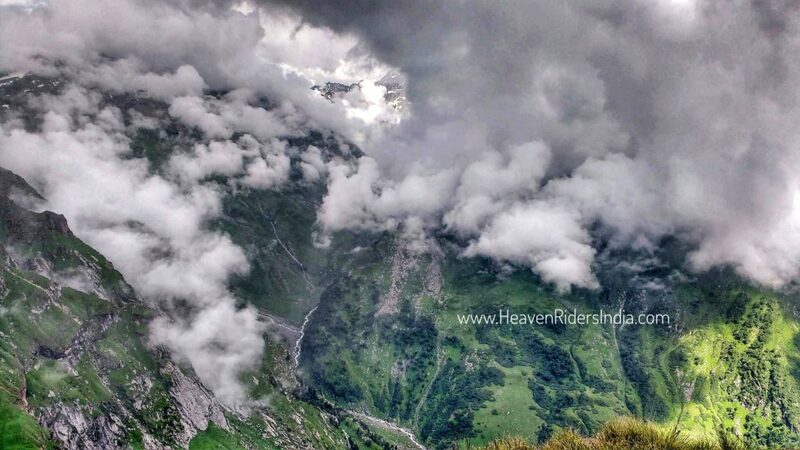 It takes around 3-4 hours to reach Bhrigu. We will carry packed lunch and have it by the lakeside. Care should be taken that no littering happens over here. According to many accounts, Rishi Bhrigu meditated here and used to take bath in the holy water. After lunch, we will descend to Rohla-Kholi campsite and relax for the rest of the day. 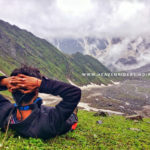 Day 03: Trek back to Gulaba, Drive to Manali and Departure. We will start the last day trek with a descent to Gulaba. The trek is easy as it has a moderate descent throughout and will take around 3-4 hours to reach Gulaba. Ride to Manali and departure from Manali bus stand. 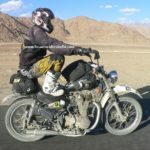 INR 5,999 + 5% GST (Manali to Manali). INR 8,499 + 5% GST (Delhi to Delhi). – Local Land Transfer through Tempo Traveler/ Taxi/ Bus/ Jeep (Non-AC). – Tent Stay on Double/ Triple Shared basis as per Itinerary (Tent). – All Meals during Trek itinerary. – Accommodation during itinerary in Camps. – Services of Certified Trek Leader, Support Staff, First Aid Kit, Trekking & Forest Camping Permits. – Camping Equipment (Tent, Sleeping Bags, and Mats). – Local Culture Experience and Interaction. – Any services not mentioned in the Inclusions. – Travel Insurance, Evacuation Charges, Costs, and Hospitalization. – Charges/Fees to carry Camera/Video Equipment. 1. Wind and Waterproof Jacket. 2. Pullover/ Sweatshirt-1, Collared Full Sleeve T-Shirt (Light in weight)-2. 4. Woolen Cap-1, Neck-Warmer-1, Gloves-1, Normal Socks-3, and 2 pairs of Woolen Socks. 6. Good Pair of Hiking Shoes & Lightweight Sleepers. 18. Backpack with rain cover (Min 55 Ltrs). 19. Cutlery: Carry a spoon, coffee mug, and a lunch box for hygiene reasons. 21, Mandatory Documents: Please carry the Original and Photocopy of Govt. Photo Identity Card (Driving License, Aadhar Card, Passport). Note If you are buying new shoes for Trek, please remember to use them for at least 7 days before you commence your journey. – Booking Amount is Non-Refundable in any case. Manali the places where you will find an ATM in case you need to withdraw money before starting the trek.Please inform anxious family members about poor connectivity during the trek.